The Mazda 3 is a premium car in a compact package. It's an affordable car that offers a pleasant interior environment, sporty handling, and useful space. Completely redesigned for 2010, the Mazda3 carries over into the 2011 model year with no significant changes. Mazda3 comes as a four-door sedan or four-door hatchback. 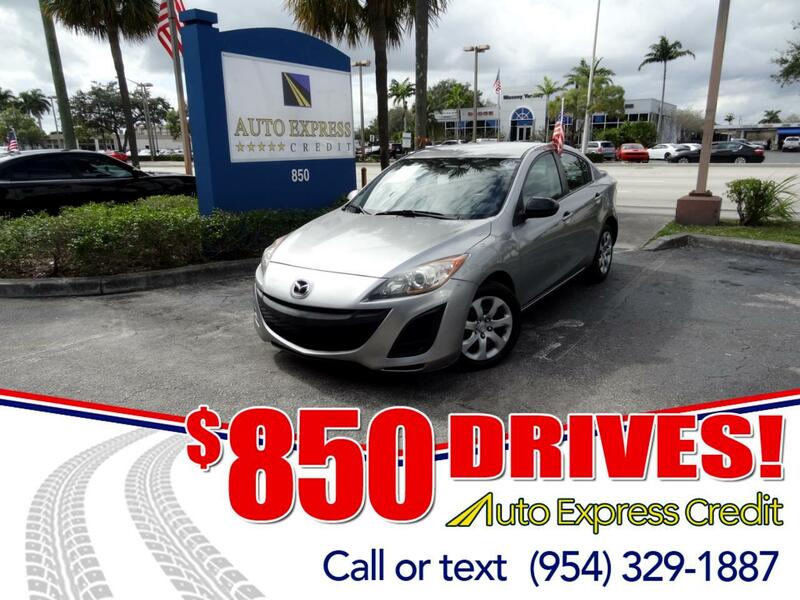 The 2011 Mazda3 adds rain-sensing wipers, auto on/off headlights, bi-xenon headlights with auto-leveling, Adaptive Front lighting System, and LED rear combination lights to the Technology Package. The Mazda3 is practical, with useful small items storage up front, as well as plenty of room for the front passengers. The back seat will fit two adults fairly comfortably, provided the front occupants aren't too tall. In both the sedan and hatchback, the rear seats fold 60/40 to create a mostly flat load floor. Flip the back seats down in the hatchback and you'll have lots of cargo room. With its sportier character, better looks, and more useful interior space, the hatch is our choice between the two body styles. The Mazda 3 features a first-class cabin loaded with convenience features. Higher line models get a Multi-Information Display below the windshield that houses readouts for the vehicle information center, climate system, radio presets, and even the available navigation system. A unique cluster of buttons on the steering wheel controls these functions. The readouts are easy to see and the steering wheel controls work intuitively. The other controls are mounted high on the dash's center stack, and are also easy to see and use. On the road, the Mazda 3 feels firm and composed, with moderate lean in turns. The steering is sharp and precise, and the brakes provide a linear pedal feel. The suspension deals well with most bumps, though large ruts can pound through with the available 17-inch wheels.